It has long been recognised that volunteering is not only good for those on the receiving end of the support and services, but that it’s a positive thing for the well-being of individual volunteers and for communities. It’s a classic win-win. And as a newcomer to an area it can also be a great way to get out and meet people, learn different skills, practise a new language and understand your environment. 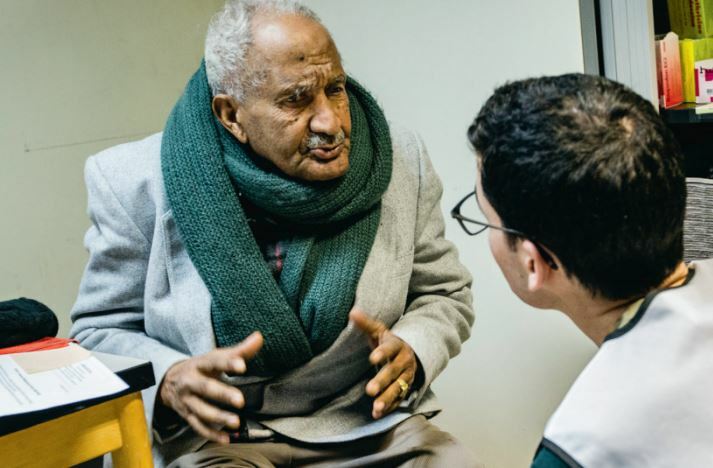 Social problems, inequality and isolation means that, sadly, there’s no shortage of calls for volunteers to keep vital support services going in Belgium. Or maybe you’d prefer to get involved in kids’ activities or animal welfare? Whether you’re studying, retired, out of work or simply have some spare time between other commitments, there should be something that suits all situations. Among the many volunteering options in Belgium, there are some activities for which a good knowledge of French and/or Dutch are required, but it isn’t always needed. Whatever your calling, finding the right match between the needs of the community and your spare time, skills and interests can feel like an overwhelming task. Here are some ideas to get things started. A wide range of organisations run social assistance projects that typically focus on vulnerable groups, poverty and homelessness. Serve the City operates globally, and in Brussels runs weekly activities including projects for teenagers, refugees and people who are homeless or in crisis. 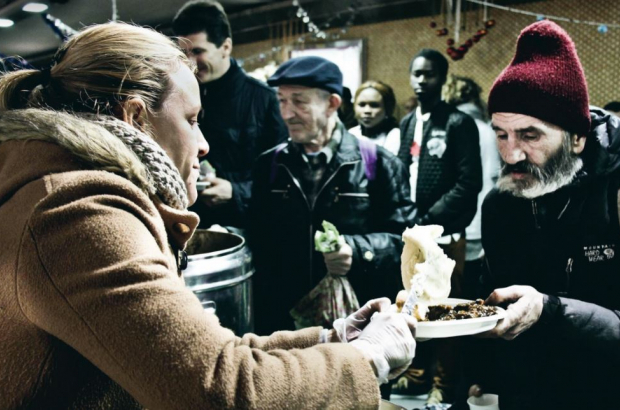 Groups such as Les Samaritains and Operation Thermos need volunteers to help distribute food on the street, while Restos du Coeur runs 15 canteens in Belgium, providing hot meals and social services. Samusocial, which helps the homeless in Brussels, mainly uses staff but seeks volunteers on an ad hoc basis. Serve the City helps run a homework club at a Samusocial shelter in Woluwe-Saint-Lambert. The Red Cross has a wide remit including attending emergencies and events, visiting isolated people, accompanying children on prison visits, and blood donation drives. Meanwhile, Solidare-It aims to connect people directly by providing an online platform to offer and request help. Several organisations already listed serve vulnerable refugees, asylum seekers and migrants in Belgium, but the following specialise. The Citizens’ Refugee Support Platform (Plateforme citoyenne de soutien aux réfugiés) is made up entirely of volunteers responding to the migrant crisis. Its work focuses on Maximilian Park in Brussels and a nearby multi-agency hub, as well as a reception centre. It also coordinates the hosting of refugees in citizens’ homes via the Facebook group Hébergement Plateforme Citoyenne. The group works closely with Belgium Kitchen, which distributes hot food around North station. Convivial is a first point of call for asylum seekers in Brussels and works with volunteers, while NGO Caritas International supports refugees and migrants abroad and in Belgium. In Flanders, Flemish Refugee Action’s work centres on support, integration and campaigning. It’s also possible to pitch in and help the Belgian arm of global organisations doing campaigning and humanitarian work overseas. Amnesty International accepts applications online, with tasks dependent on skills and time commitment. Handicap International helps people with disabilities in around 60 countries, and also gets involved during crises such as natural disasters and conflicts. And Emergency – which provides healthcare for victims of war, poverty, and landmines – has a Brussels volunteers group that holds talks and fundraising events. Brussels-based non-profit Community Help Service offers mental health services to English-speakers via a helpline and centre, and volunteers are used in both. Medecins du Monde provides medical assistance in Belgium and abroad and lists voluntary positions in its jobs section. Hospitals often need volunteers, for example to accompany people to appointments – contact your local one to see what’s needed. Serve the City runs weekly tea and chats with elderly patients in Brugmann Hospital, Schaerbeek. Many groups for young people rely entirely on volunteers to keep going. Parents and relatives volunteer for coaching and other duties with Brussels Sports Association, which runs competitive sports for children in the international community. British Scouting Overseas has three English-speaking troops in Brussels – Brussels 1st, 1st Waterloo and Central Brussels – and training is available for volunteers. Ad hoc help is also needed. There are 12 units in the Belgian section of British Girlguiding, for girls aged five to 18, and they’re keen for volunteer leaders. See the Brussels and Waterloo Girlguiding Facebook group. Help Animals occasionally needs to add to its team, with duties including dog walking at their Anderlecht refuge. Various physical and admin tasks are asked of volunteers at SRPA’s shelters in Liège and Arlon. And La Croix Bleue’s three refuges also recruit helpers to walk dogs and monitor their behaviour.